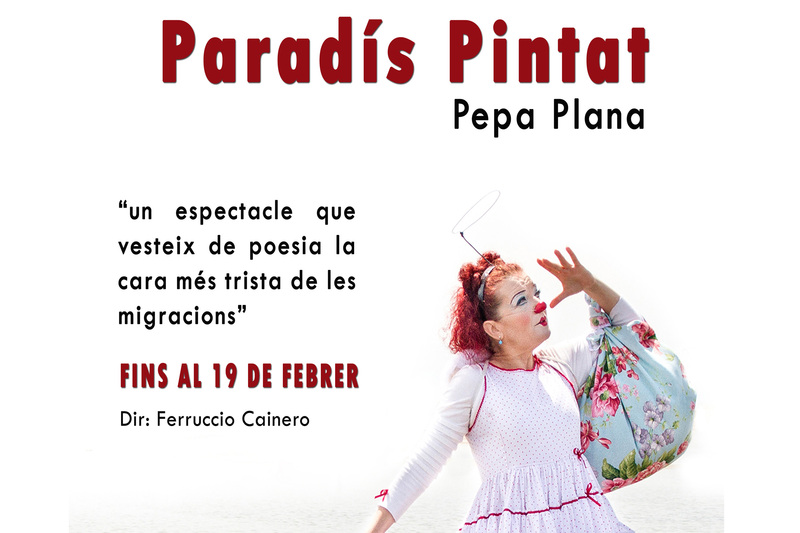 On 25 January Painted Paradise released in Barcelona at the Sala Muntaner. There will be four weeks playing shows from Wednesday to Saturday at 20: 30h and Sunday at 18: 30h. We wait you! !